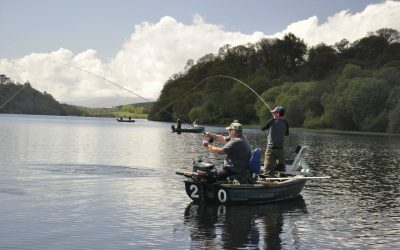 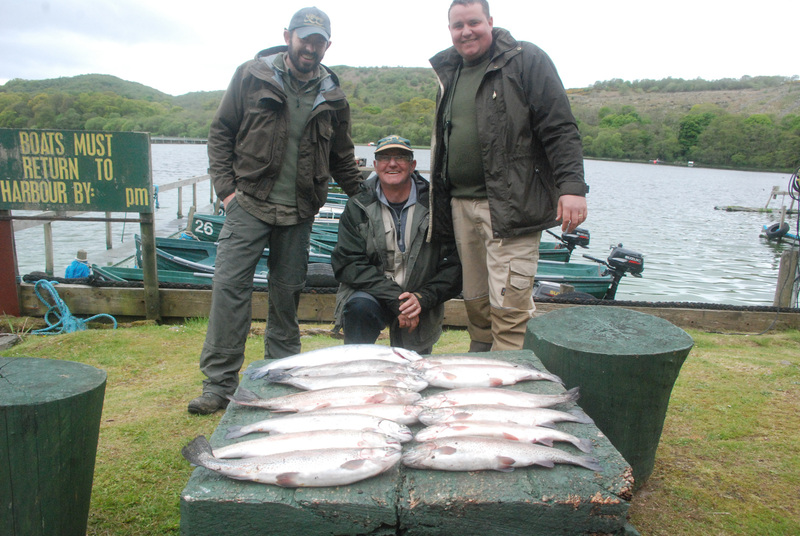 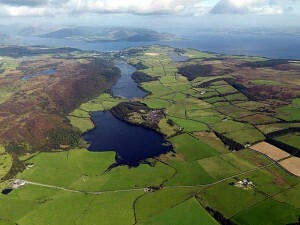 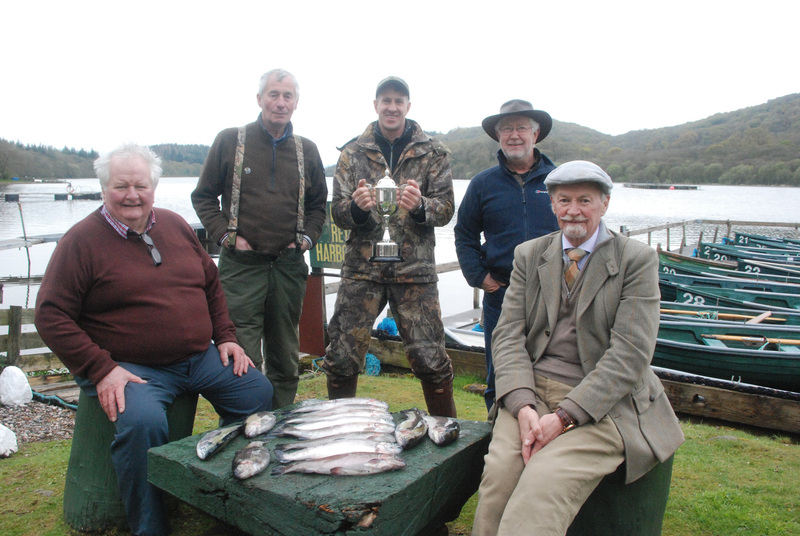 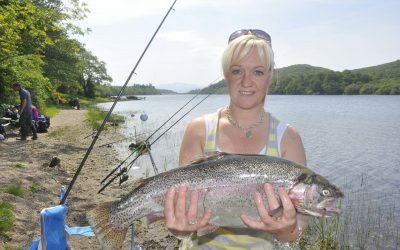 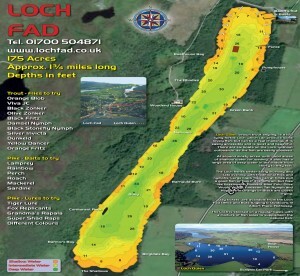 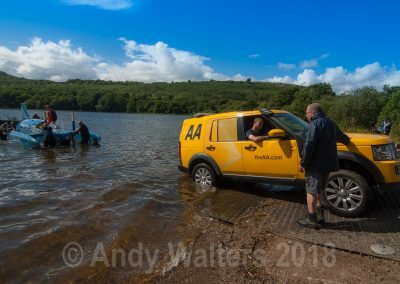 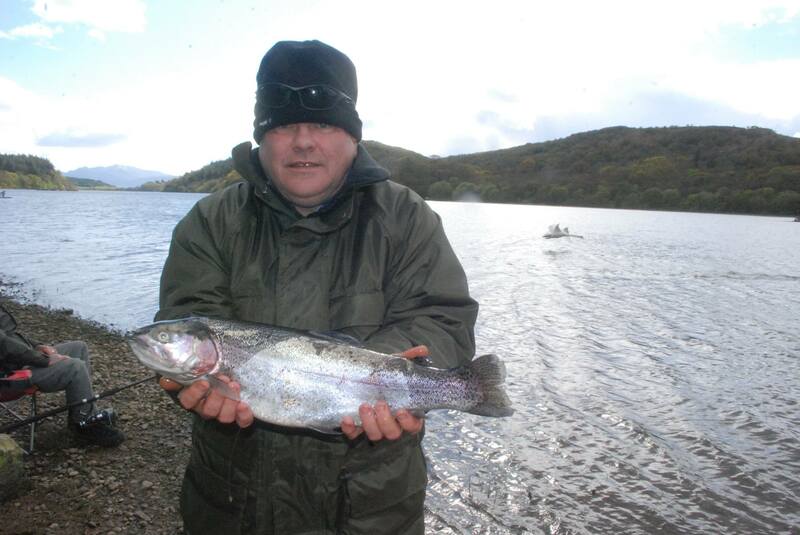 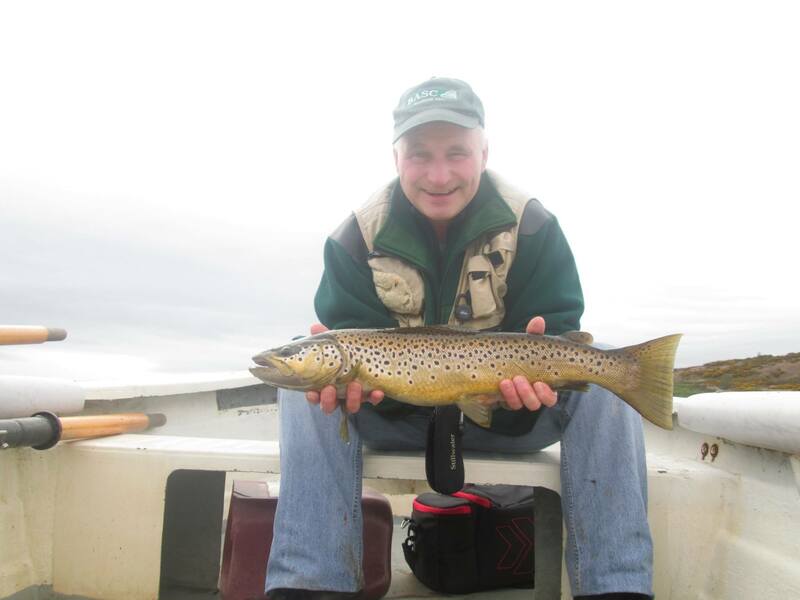 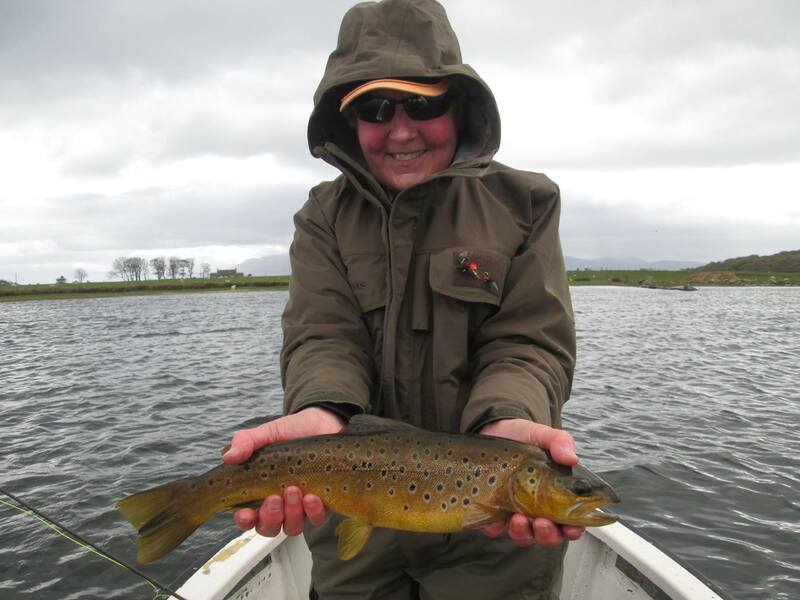 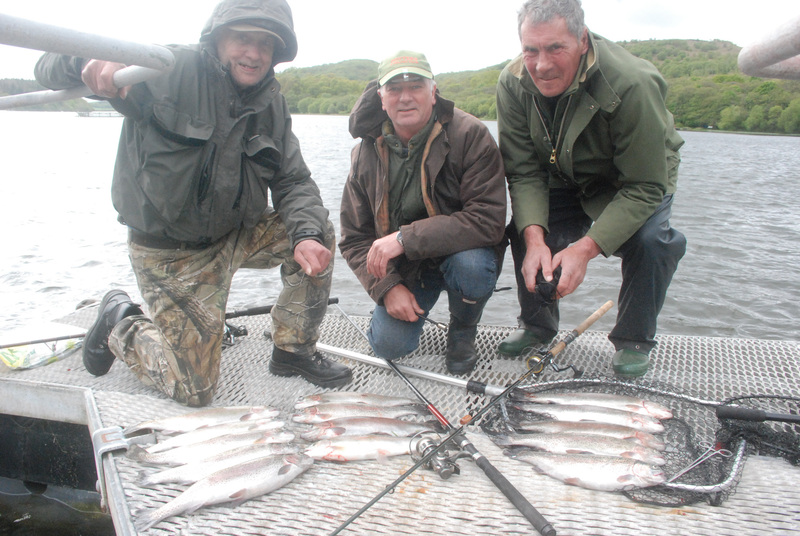 Loch Fad (Rainbow and Brown Trout) – 175 acres, the ‘long loch’ is situated on the lovely Island of Bute off the west coast of Scotland and lies directly along the Highland fault line. 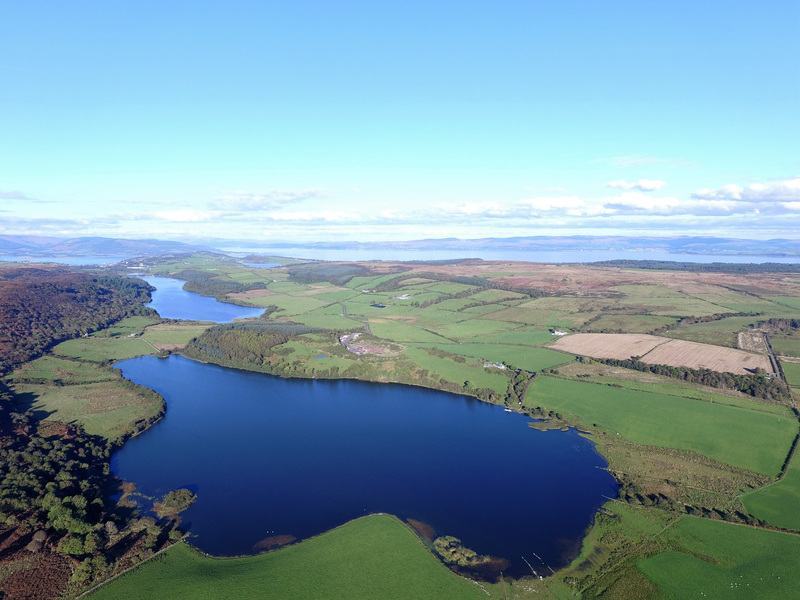 It is classified byScottish Natural Heritage as a site of special scientific interest (SSSI) for its scenic beauty and its huge diversity of bird life and vegetation. The loch is surrounded by wooded hills, including one of the first commercial Douglas Fir plantations dating from the 1840’s. 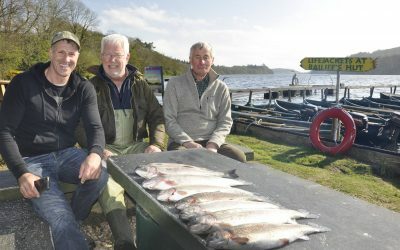 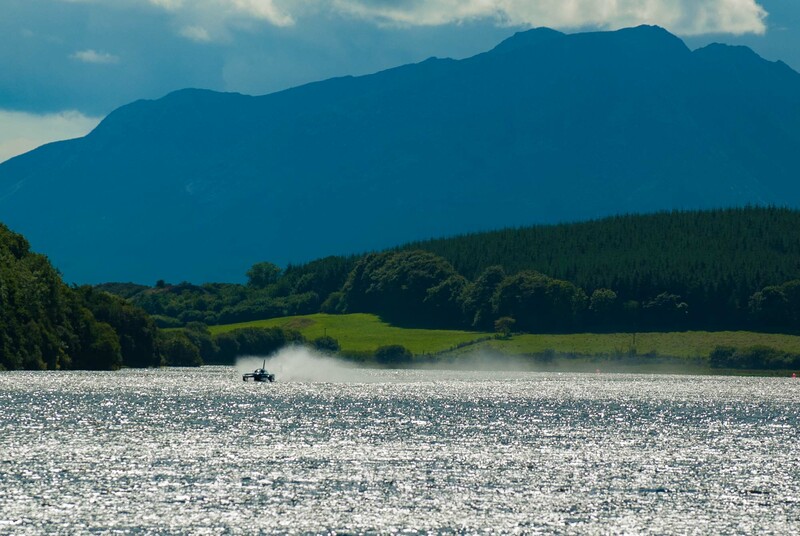 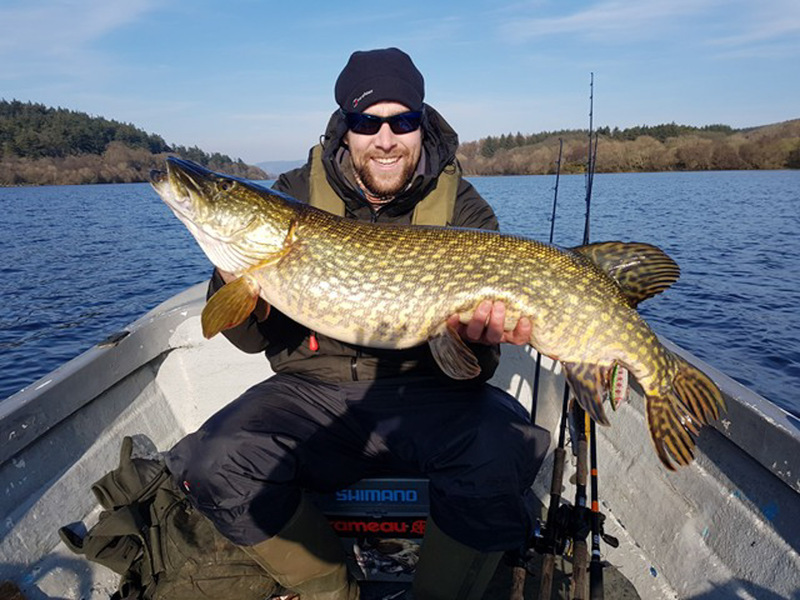 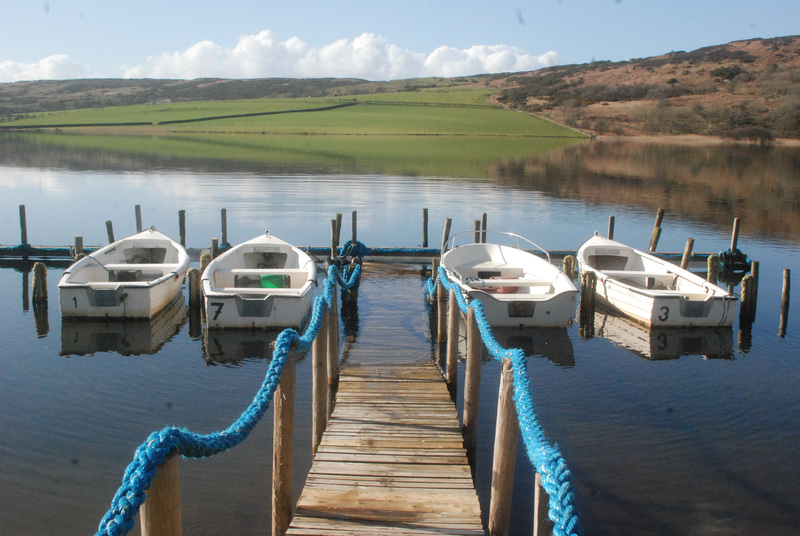 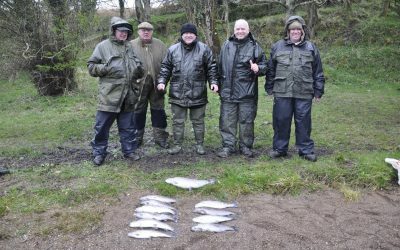 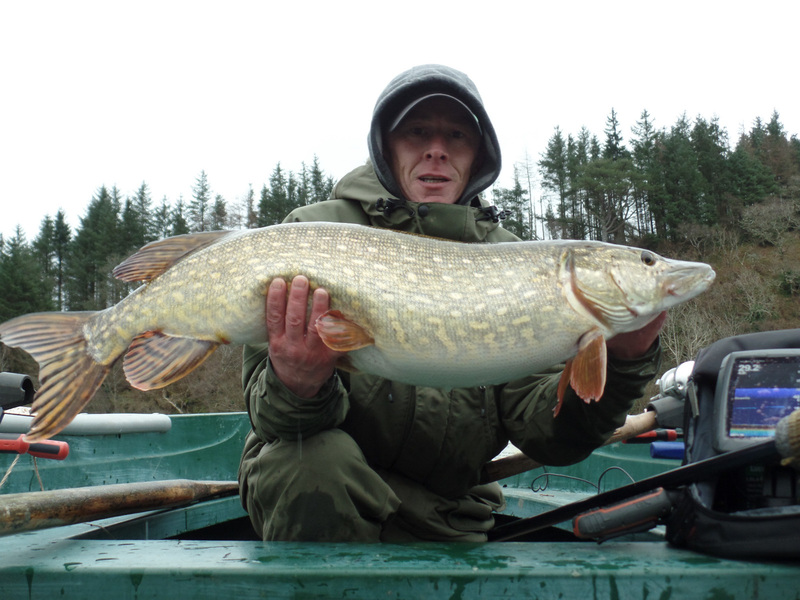 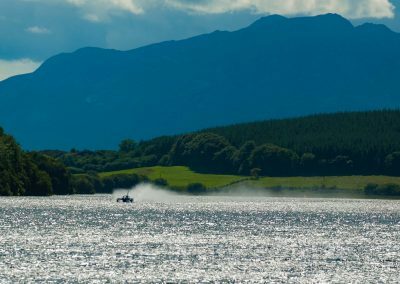 With a maximum depth of 36 feet at the narrows, the ends of the loch have shallower areas ideal for fly fishing and although fish can be taken all over, the south end does tend to fish better as the water warms. 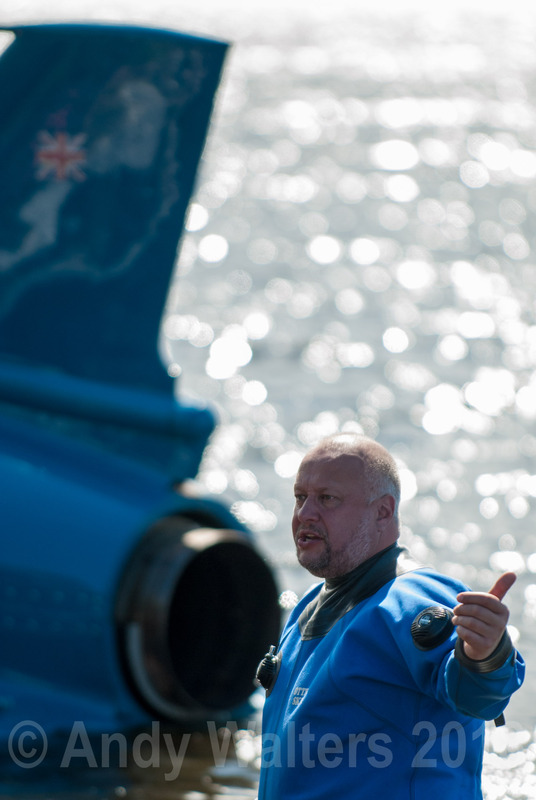 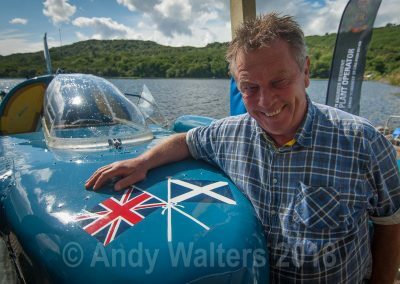 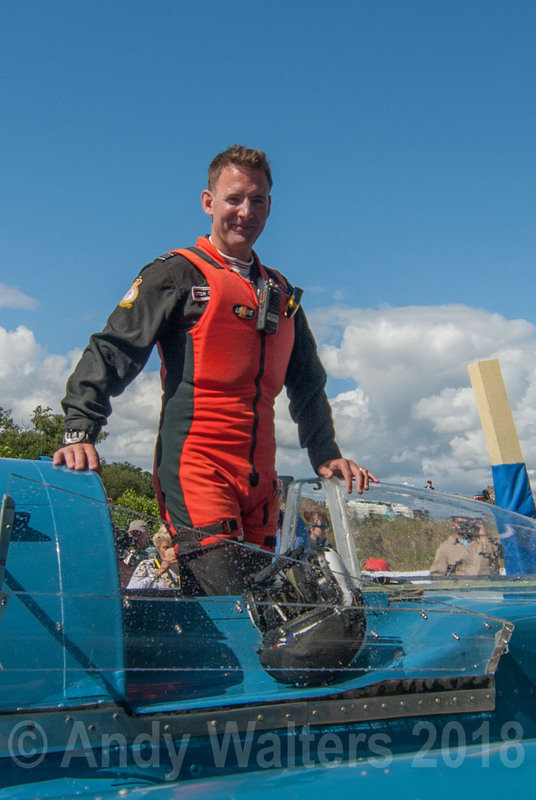 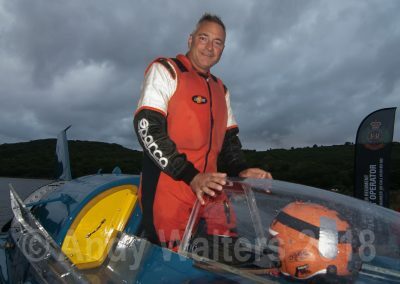 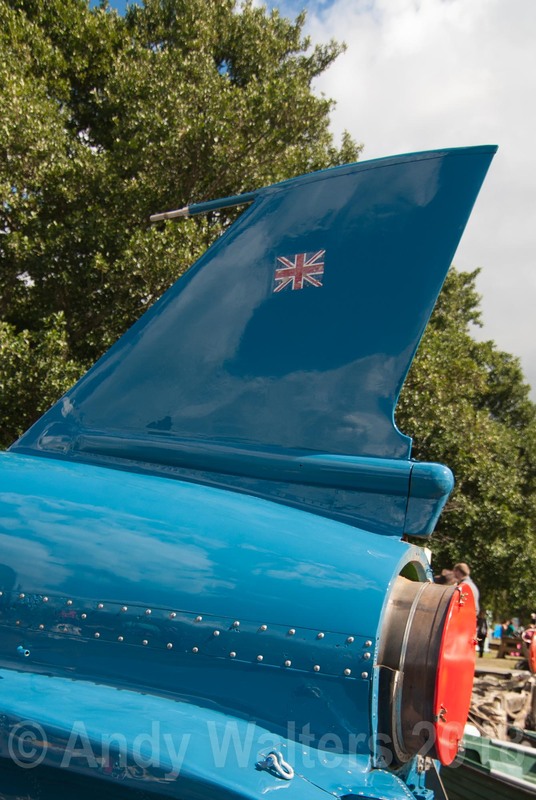 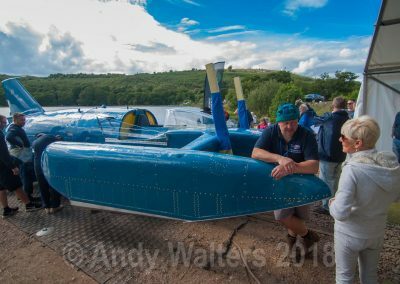 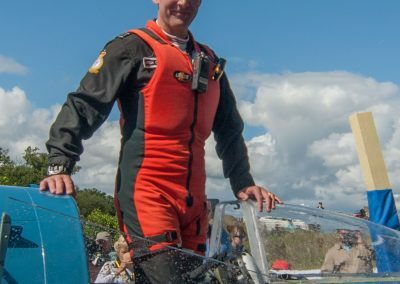 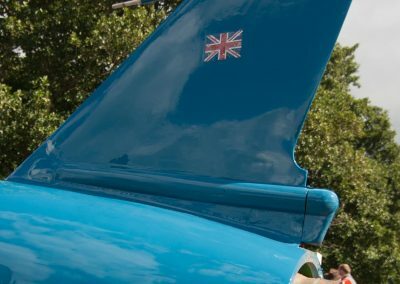 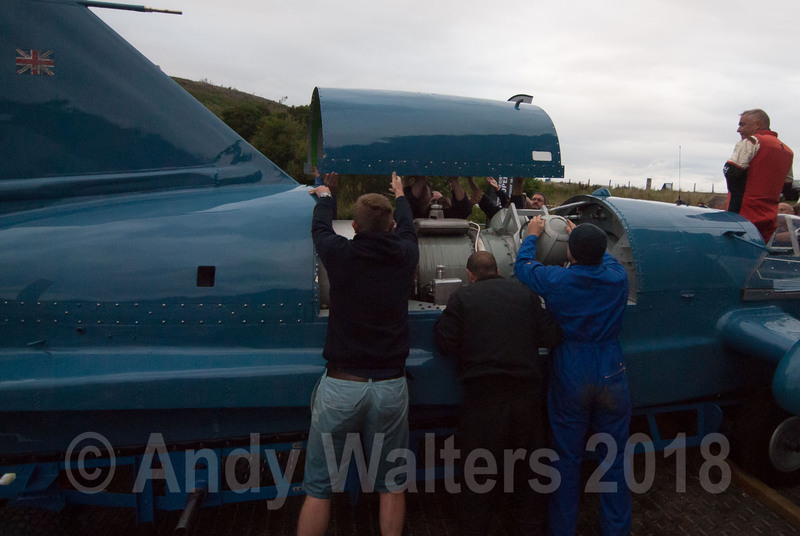 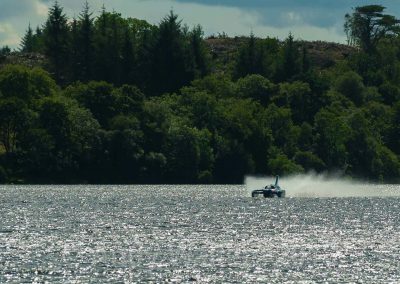 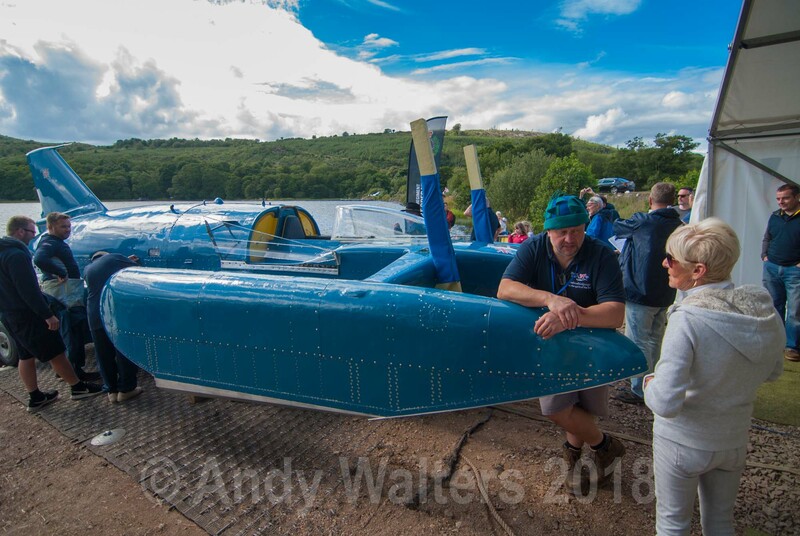 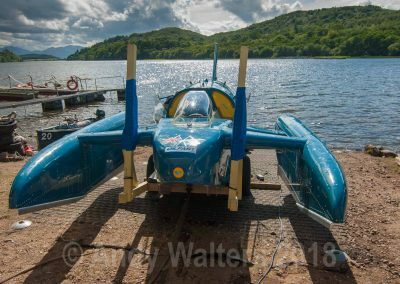 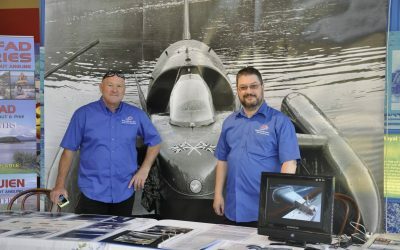 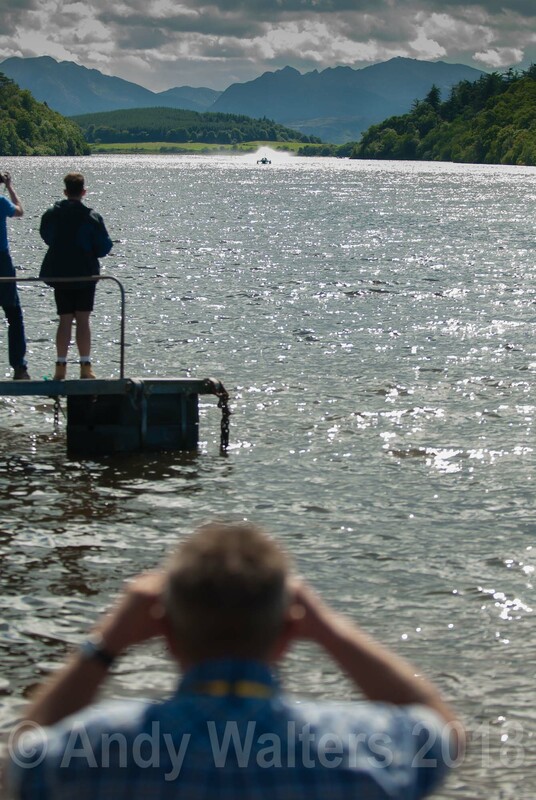 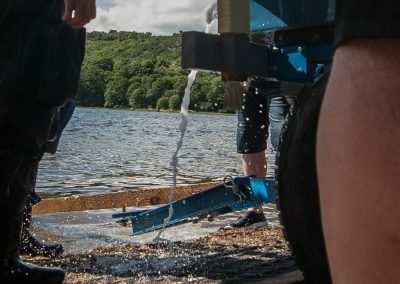 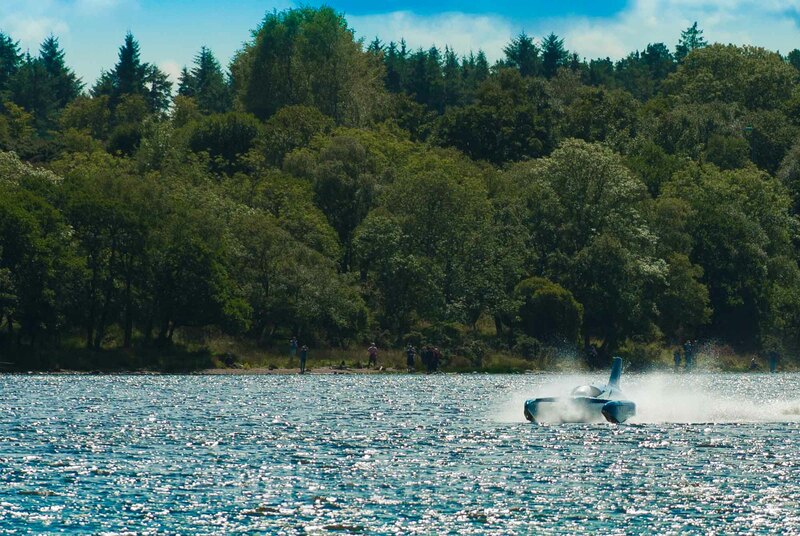 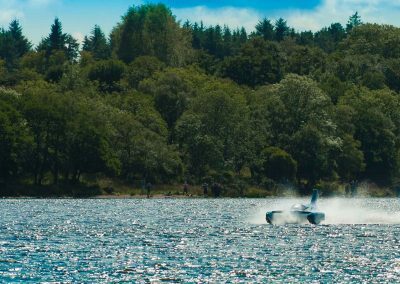 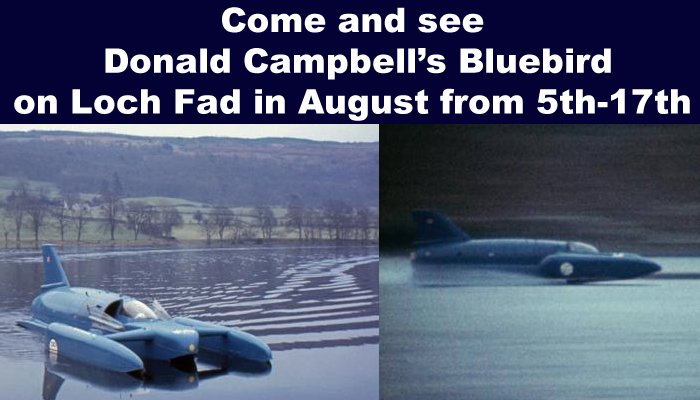 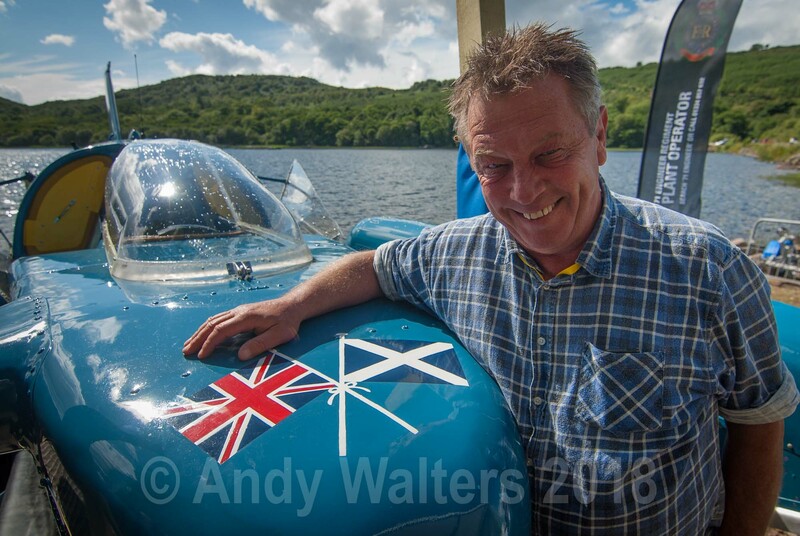 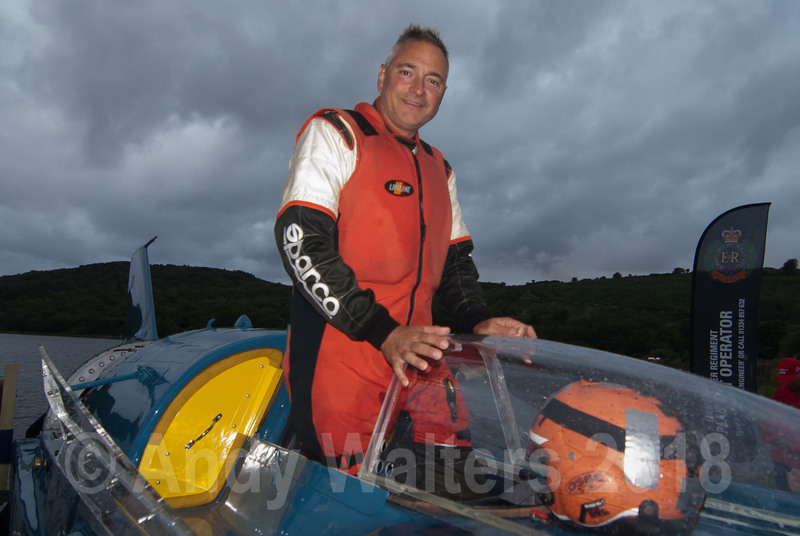 Donald Campbell’s Bluebird is on Loch Fad! 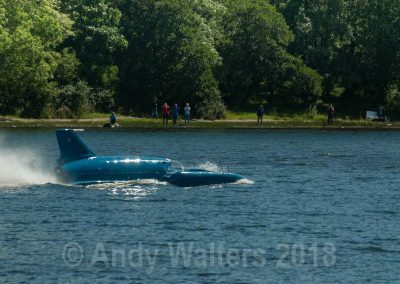 Bluebird is here on Loch Fad and has been stunning the crowds of onlookers as she hurtles up and down the loch. 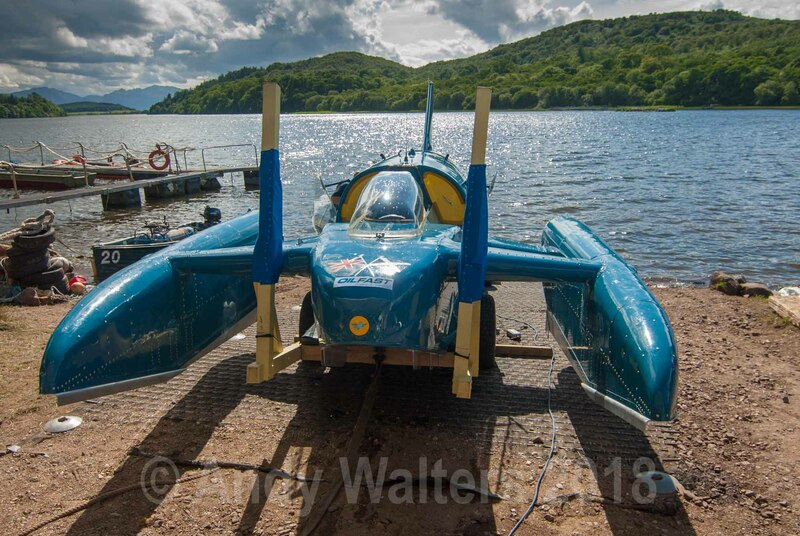 She will be on show at the Bute Highland Games on Saturday 11th August and also at Mount Stuart on Sunday 12th August. 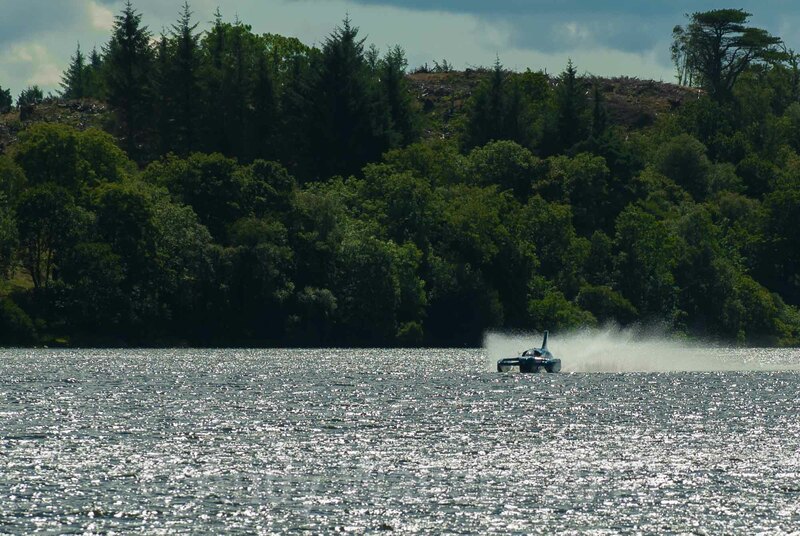 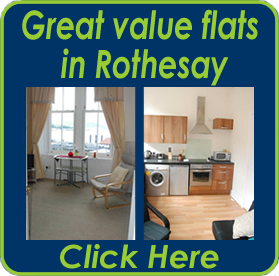 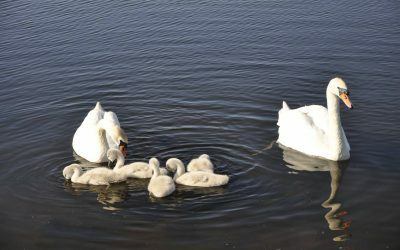 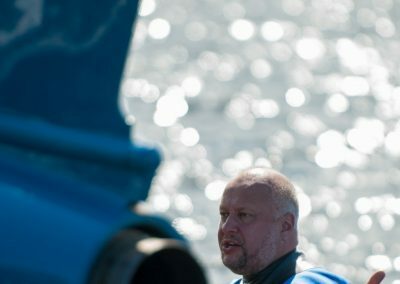 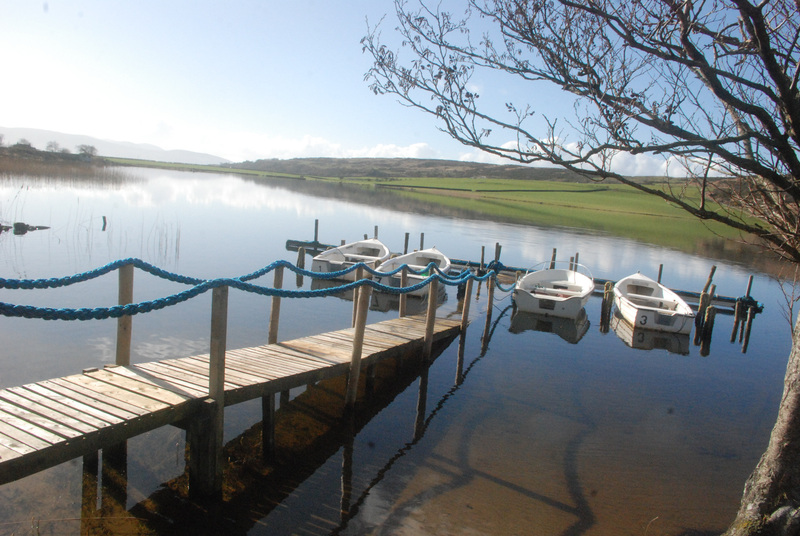 You can catch her on the loch again between Monday 13th and Thursday 16th before she leaves the island on the Friday. 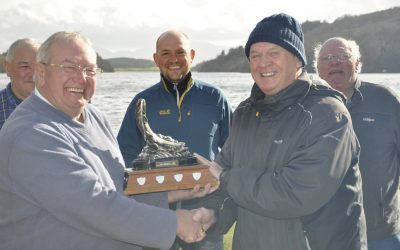 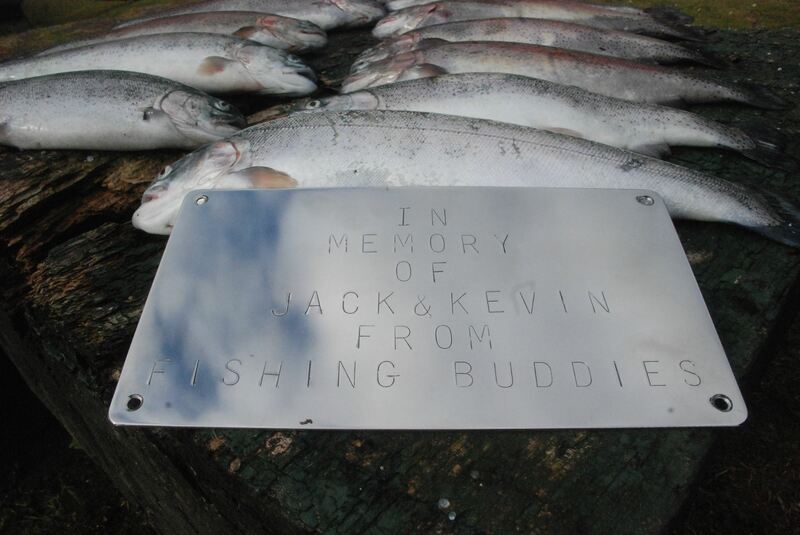 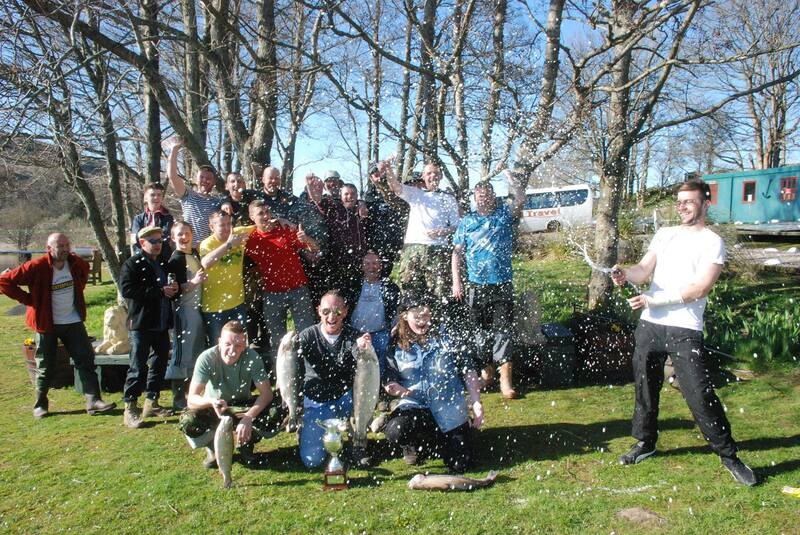 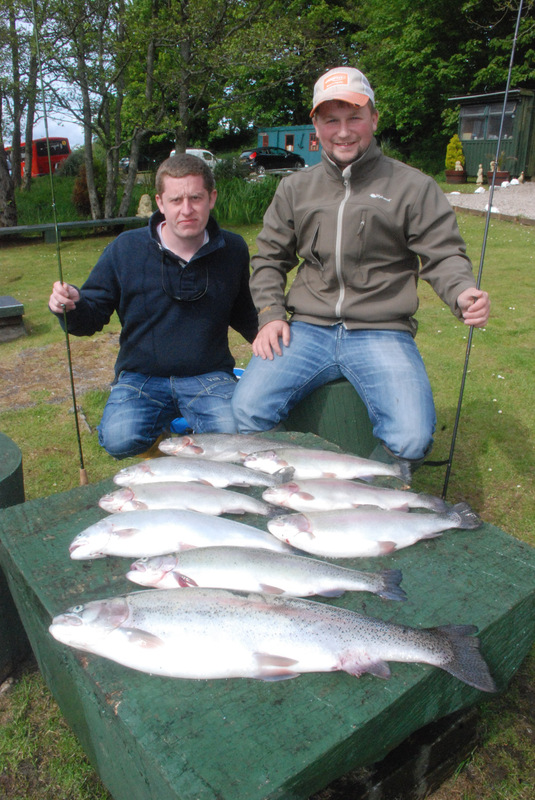 Kevin wins the memorial day at Loch Fad with 7 Rainbows for 24lb 8oz with best fish 6lbs, Lads had a great day with a few beers, sunshine and some good banter, and a wee trip doon the water, cheers Jimmy. 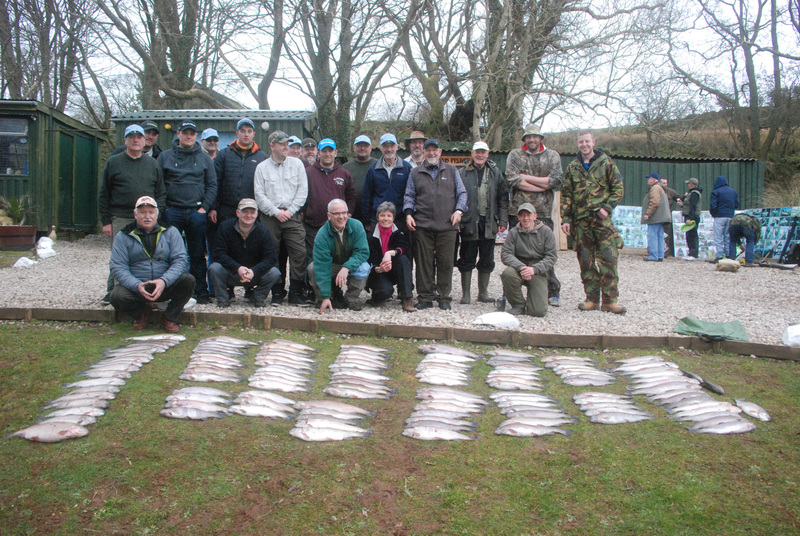 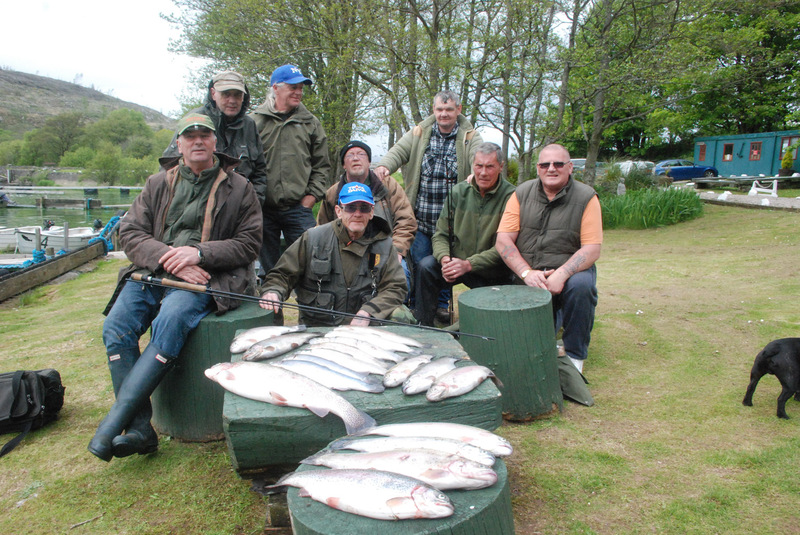 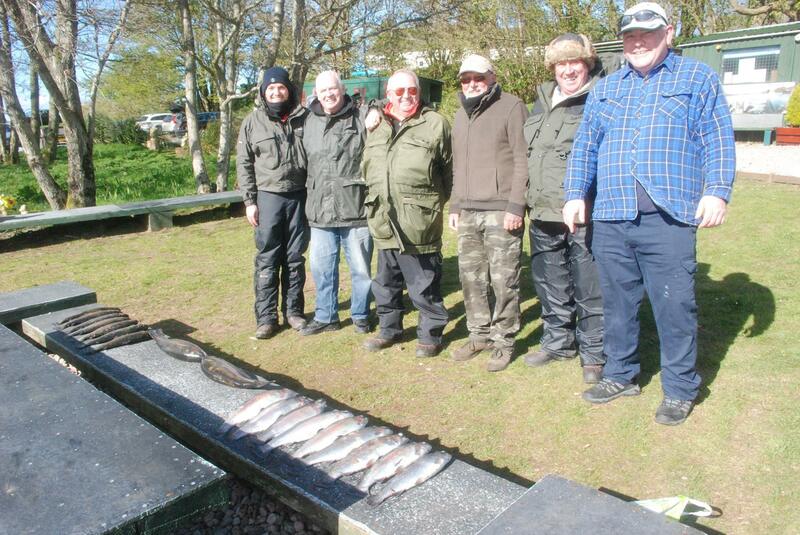 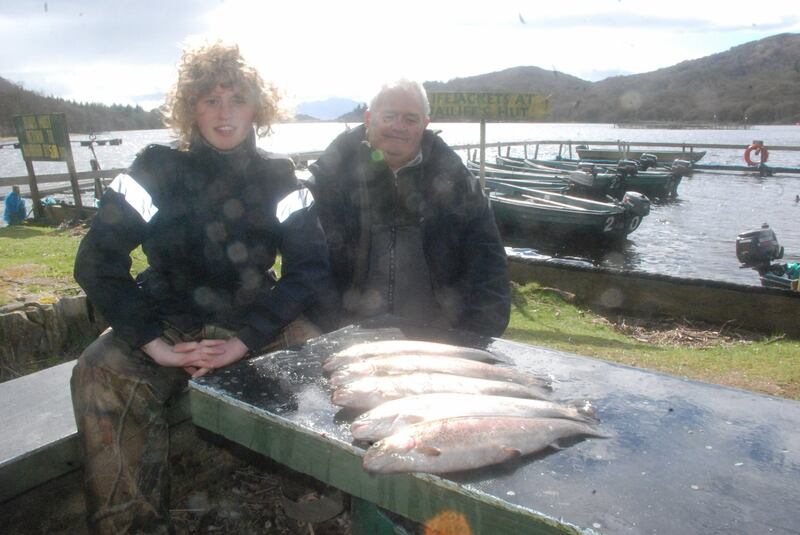 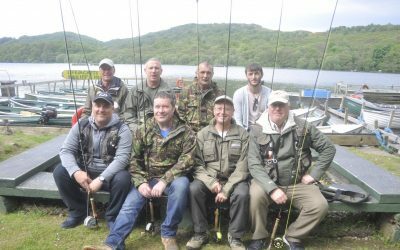 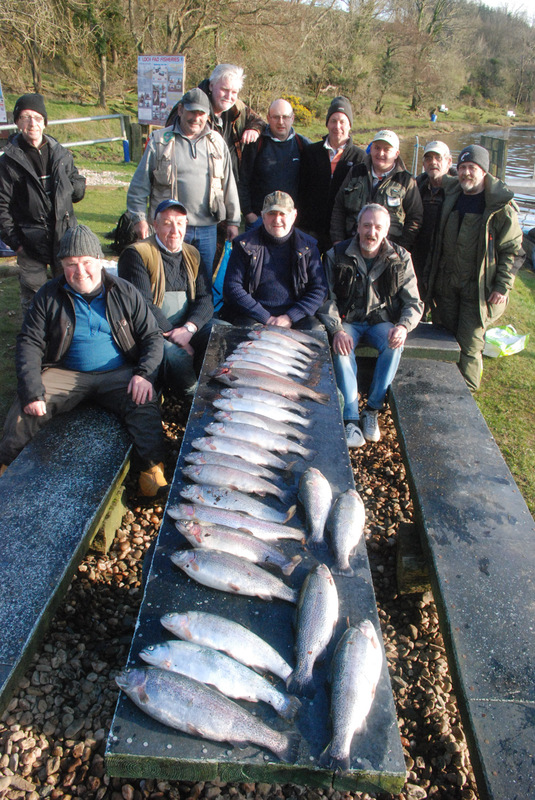 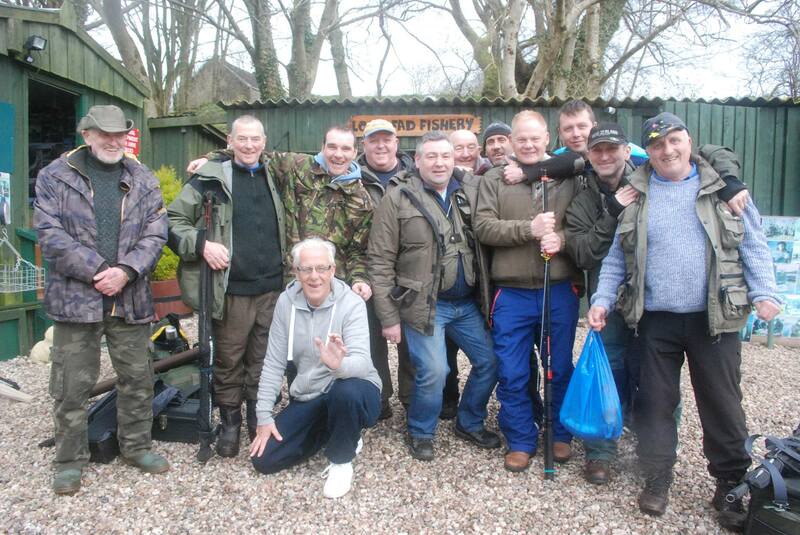 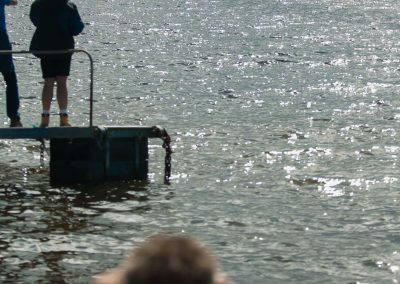 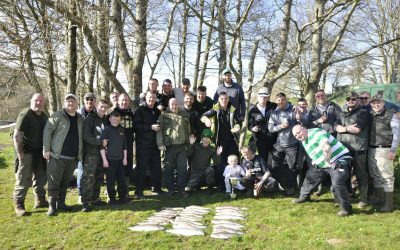 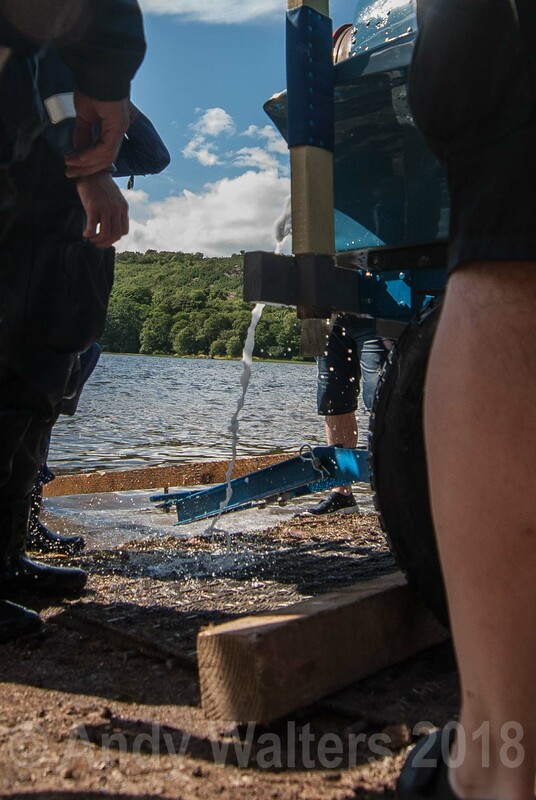 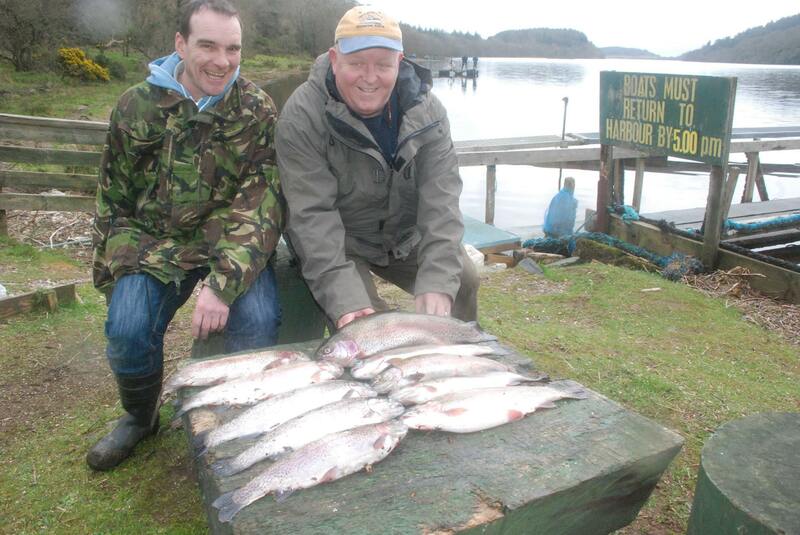 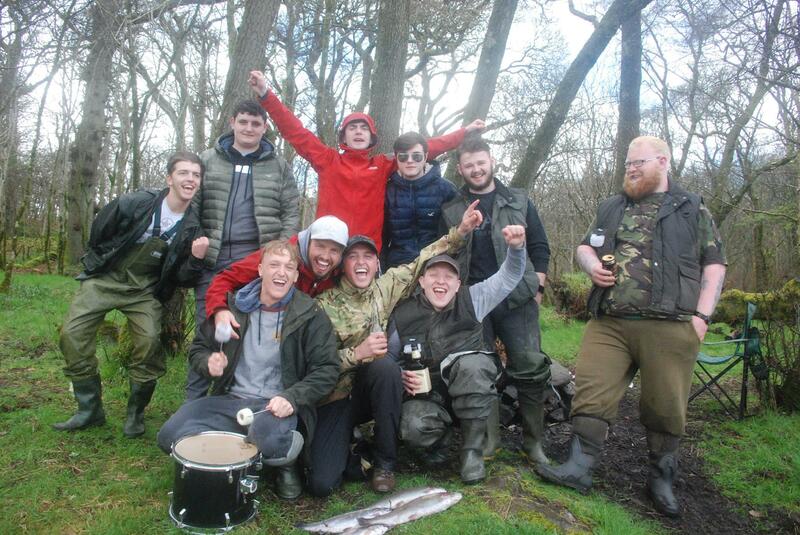 Patna angling club having a day at Loch Fad with Family and friends enjoying the Sunshine and a few Rainbows caught along the Left shore , Boathouse bay and Dam wall. 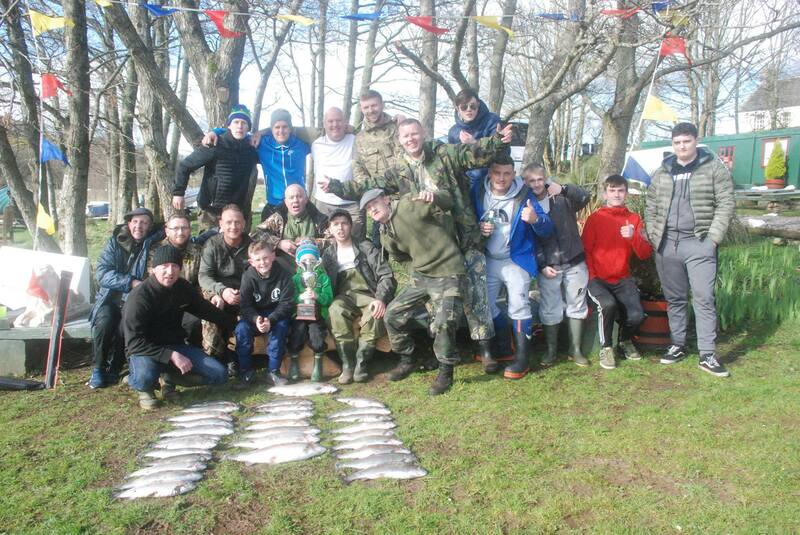 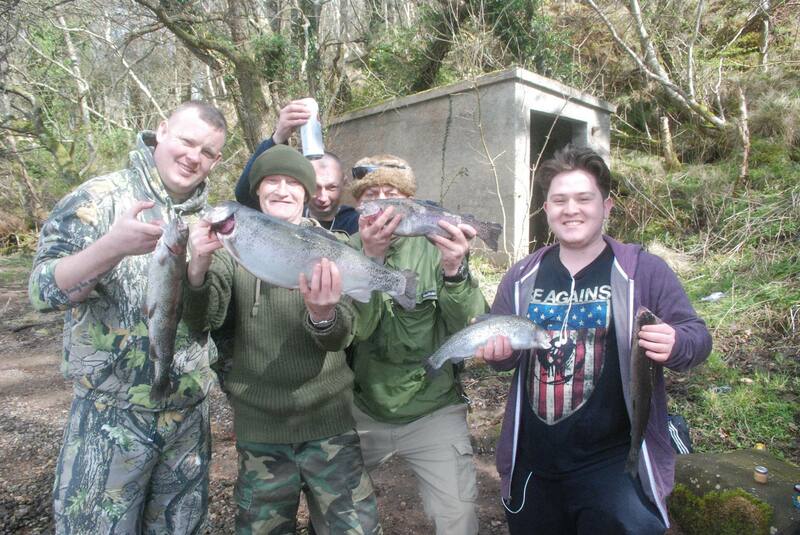 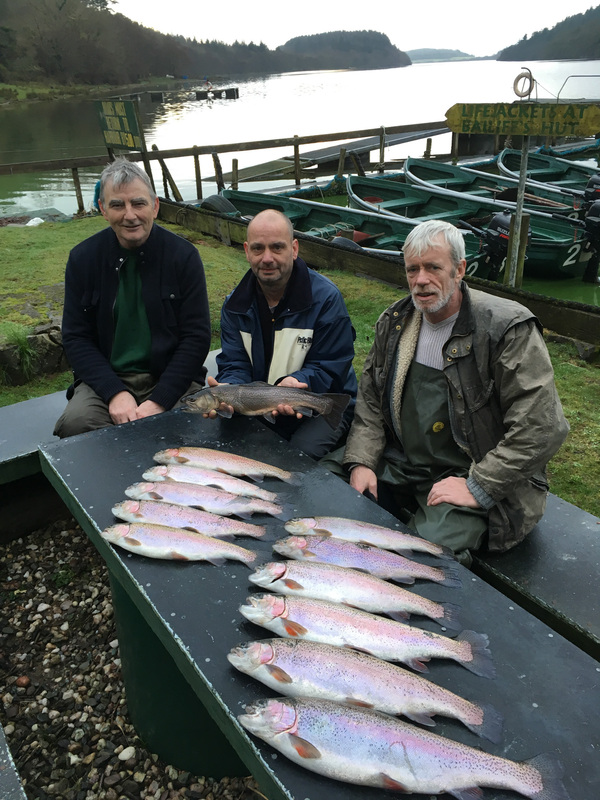 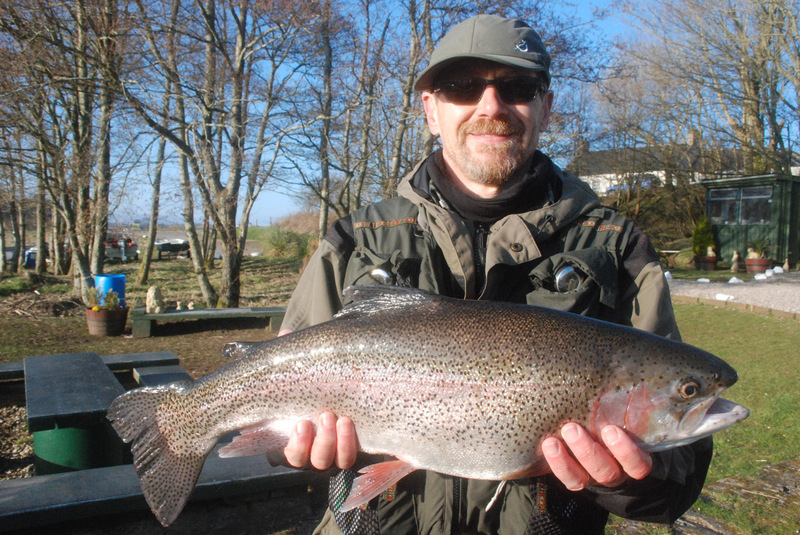 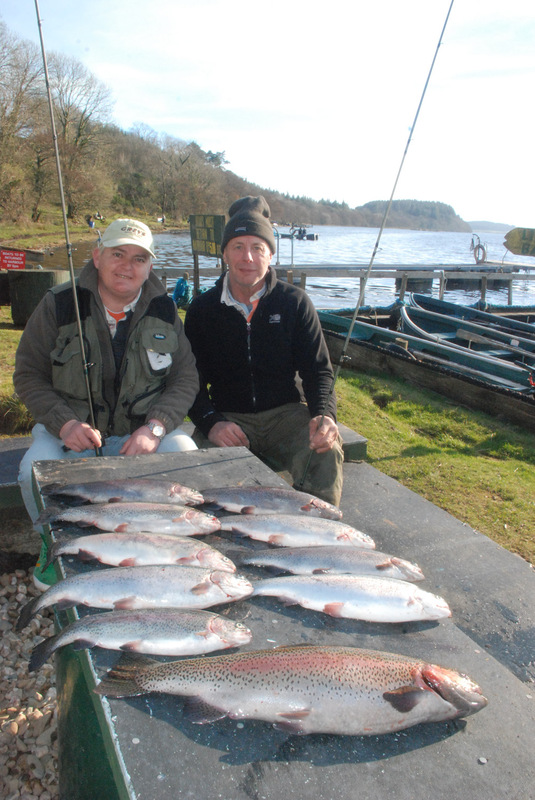 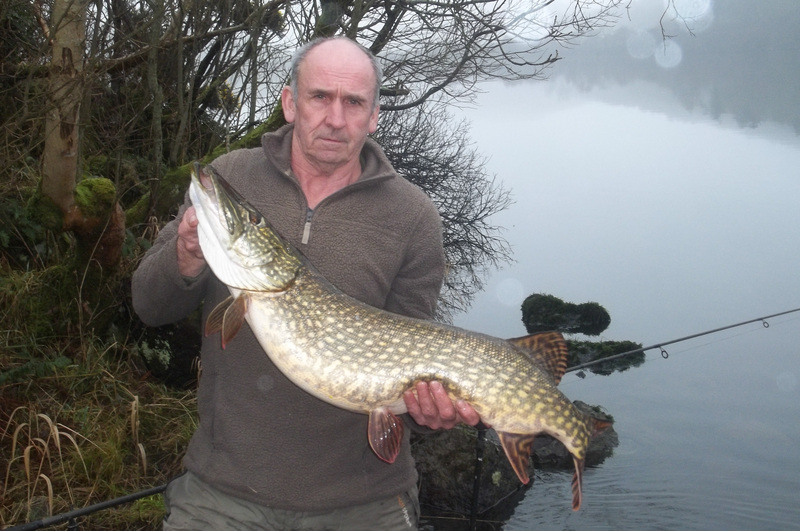 Sean McAwaine was the winner with his Best Rainbow @5lb with a few not far Behind .